Columbia Gas said it has withdrawn a proposed $33 million rate hike in the wake of last week's gas-fueled explosions in three Massachusetts communities. Columbia had originally asked for a $45 million rate increase, but the attorney general's office negotiated them down to $33 million. The state Department of Public Utilities was in the process of considering the gas company's request when it was withdrawn. In its filing with the DPU, the company said it withdrew the rate hike so it can focus its efforts on the ongoing gas restoration efforts in the Merrimack Valley, according to MassLive.com. Columbia serves more than 60 cities and towns in Massachusetts. 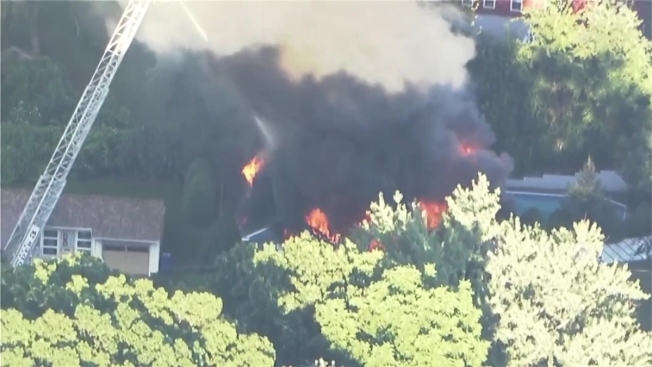 Dozens of explosions and fires last Thursday killed one person and injured more than two dozen others in Lawrence, Andover and North Andover. About 8,600 customers were affected, and many had to evacuate their homes for days and may have to go without gas service for weeks. The explosions remain under investigation by the National Transportation Safety Board. NTSB Chairman Robert Sumwalt has said the investigation is partially focused on pressure sensors that were connected to a gas line that was being taken out of service shortly before the blasts.